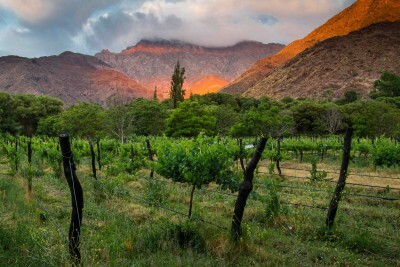 We believe that considerations of economy need not mean missing the best of a destination: in designing this Argentina itinerary we had one eye on cost and the other firmly on desirability. 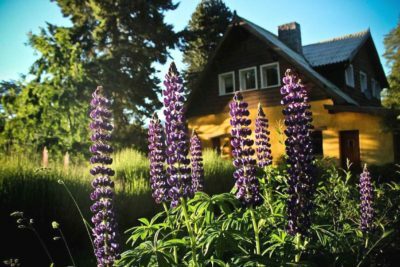 It’s perfect for those needing total immersion in the spectacular landscapes and wildlife of this wonderful country while on a reasonable budget. You will discover the history and culture of Buenos Aires and the impressive wildlife of the Valdes Peninsula before exploring the wilderness of Tierra del Fuego and cruising the Beagle Channel, following in Darwin’s footsteps. 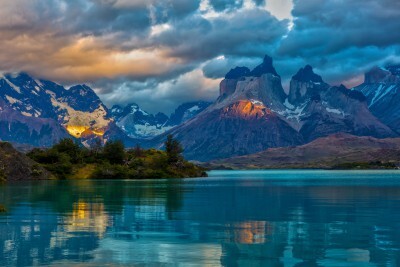 You’ll venture deep into Los Glaciares National Park and walk upon the impressive Perito Moreno glacier; enjoy a guided tour of the highland landscape at Bariloche; and conclude with the mighty Iguazu Falls, the world’s most impressive and a must for any Argentina itinerary. 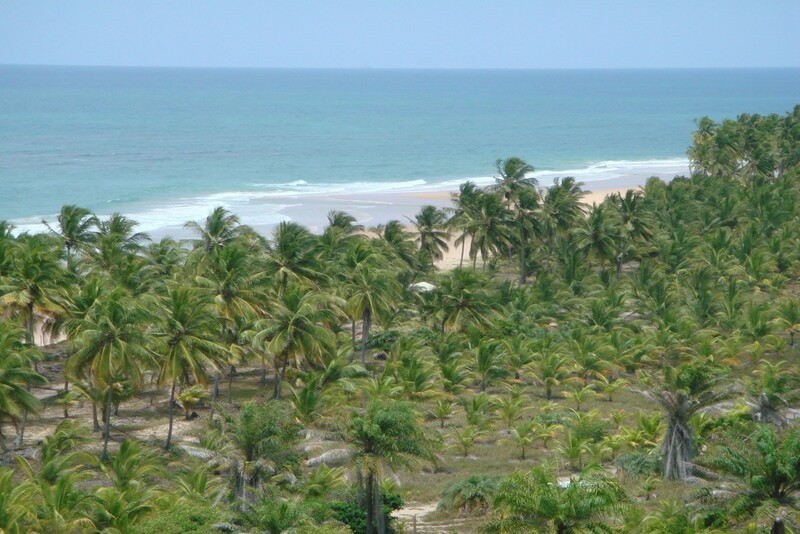 Our tour shows you don’t need to be wealthy to have a wealth of experiences. Evening departure from London and fly overnight to Buenos Aires. Met on arrival in Buenos Aires and transfer to hotel. In the afternoon there will be a city tour. The tour will include visits to the blue-collar neighborhood of La Boca where Tango originated, San Telmo where the city was first founded, the Plaza de Mayo, Casa Rosada, the Metropolitan Cathedral, and Recoleta with its French architecture and 19th century cemetery where Eva Peron is buried. Staying at Bel Air Hotel. Includes No Meals. Transfer to the airport and fly to Trelew. 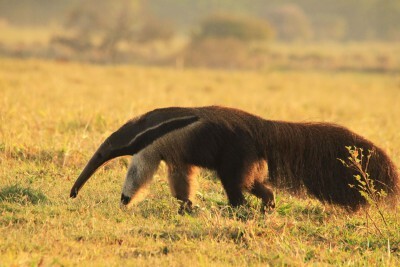 Met on arrival and transfer to the Valdes Peninsula. Designated a World Natural Heritage Site by UNESCO, and a Natural Protected Area, this 1,545 square mile peninsula protrudes 62 miles eastwards in to the wild South Atlantic. Afternoon excursion to visit the calving site of the enormous southern elephant seal. Staying at Baia Nueva. Includes Breakfast. 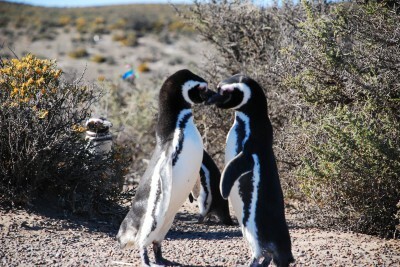 Full day exploration of the Valdes Peninsula, the activities will depend upon the season but could include visiting the huge colonies of nesting Magellanic penguins, haul-out sites of southern sea lions, boat trips to watch southern right whales (in season) or hunting orcas: there are also herds of guanacos and many seabirds. 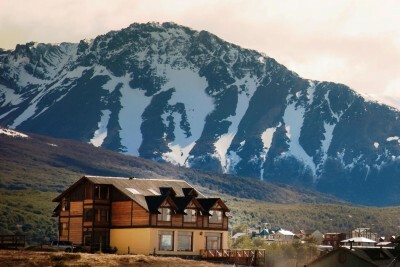 Transfer to Trelew airport and fly to Ushuaia. Met on arrival and transfer to hotel. 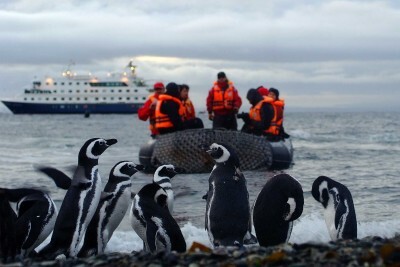 In the afternoon transfer to Ushuaia Port and board vessel for a thrilling navigation of the turbulent Beagle Channel. The trip will visit Bridges and Les Eclaireurs Islands, with a walk on Bridges Island to see shellmiddens left by its former native people, the Yamanas, and passing by Les Eclairerus lighthouse, the symbol of Ushuaia, the “City at the End of the World”. 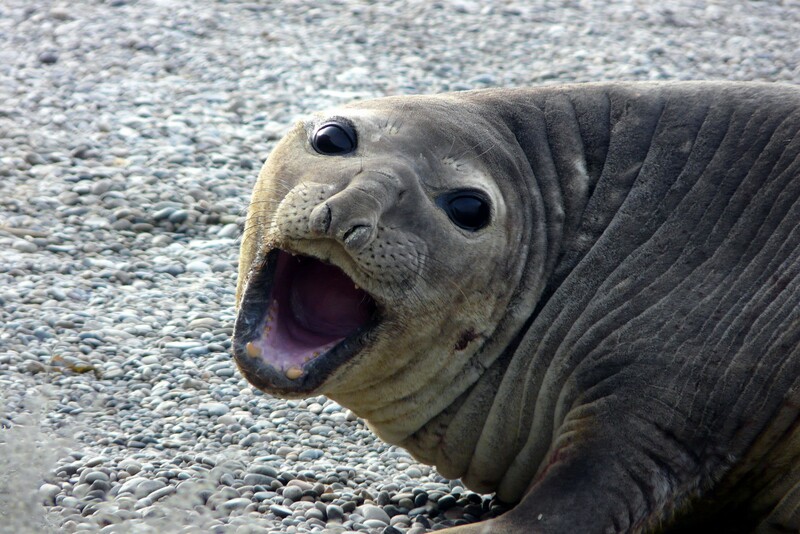 See southern sea lion, fur seal, imperial and rock cormorants, albatross, giant petrel, dolphin gull and kelp geese. Staying at Tierra de Leyendas. Includes All Meals. 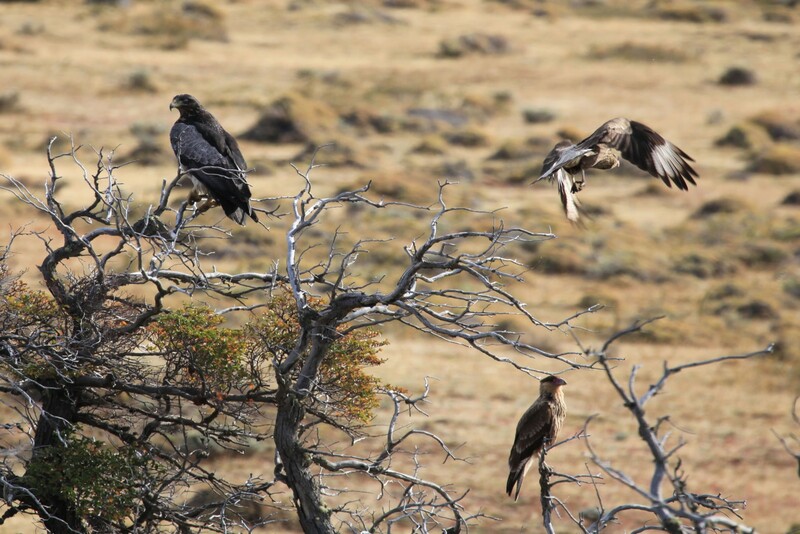 Full day of shared guided activities in Tierra del Fuego National Park, starting with a walk along Ensenada Bay to learn about the wildlife of that harsh environment. There will be a lunch stop at Roca Lake followed by a canoe trip on the Lapataia River. Staying at Tierra de Leyendas. Includes Breakfast and Lunch. 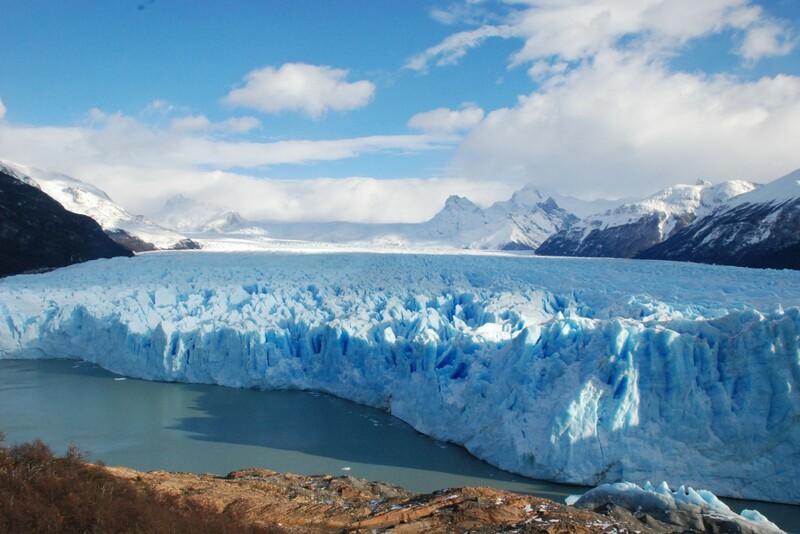 Transfer to the airport and fly to El Calafate. The rest of the day is at leisure. 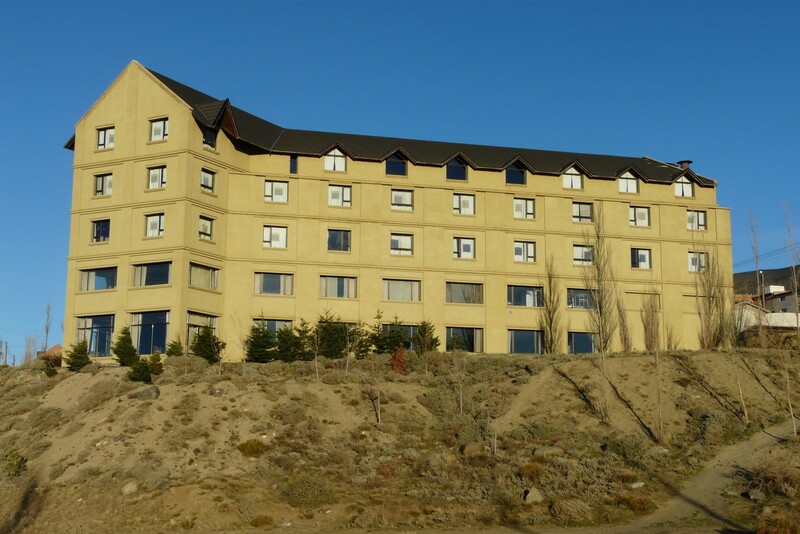 Staying at Esplendor Calafate. Includes Breakfast. 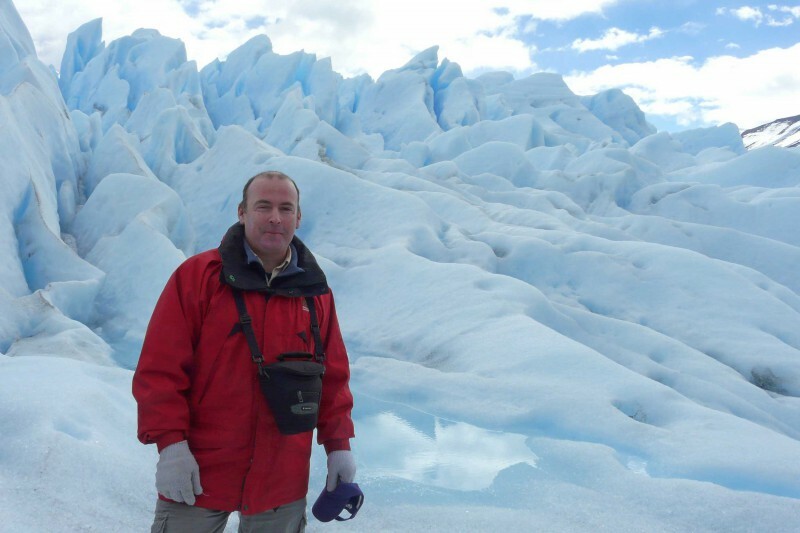 Full day exploring the magnificent Perito Moreno glacier in Los Glaciares National Park. The excursion will begin with informative walks around the side of glacier and later an exhilarating mini ice-trek on the glacier itself for a new perspective on this mighty force of nature. 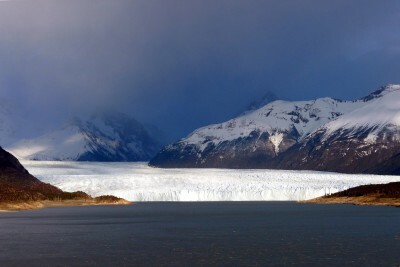 There will also be a boat trip along the mighty wall of the glacier at a safe distance for the chance to see massive blocks of ice break off with loud cracks and crash into the lake to form icebergs. 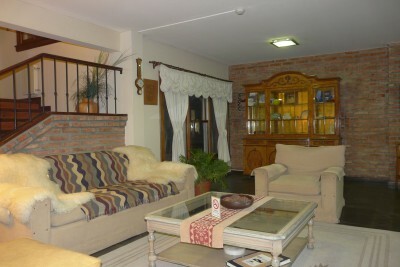 Transfer to airport and fly to Bariloche. Met on arrival and transfer to hotel. The rest of the day is at leisure or to explore the town independently. Staying at Posada Los Juncos. Includes Breakfast. Spend a full day exploring the beautiful landscapes of the Lake District during a Circuito Grande (Grand Circuit) tour. Staying at Posada Los Juncos. Includes Breakfast and Lunch. 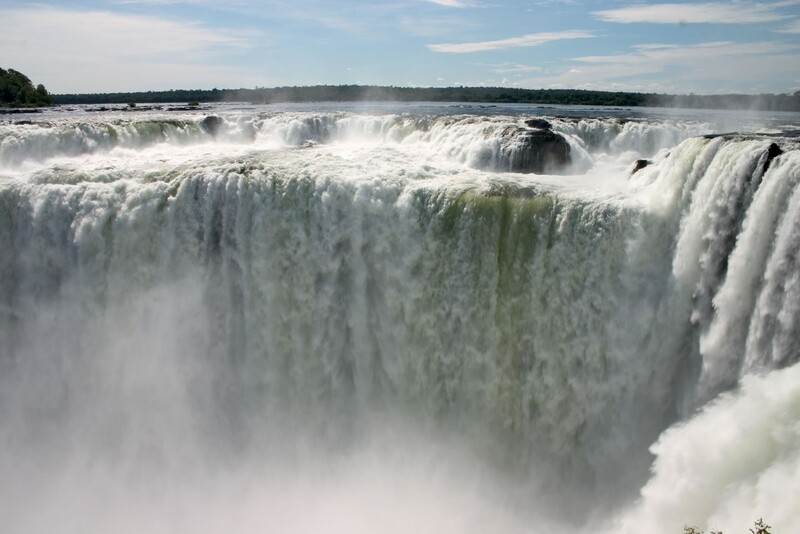 Transfer to airport and fly to Puerto Iguazu (via Buenos Aires). Met on arrival and transfer to hotel. Staying at Hotel Jardin de Iguazu. Includes Breakfast and Dinner. 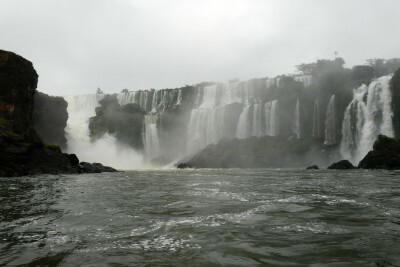 Day to explore the Argentine side of Iguazu Falls, including a boat ride to the base of the impressive Devil’s Throat drop. The collection of falls stretches for over 1.5 miles with over 250 different cascades. There is a safe network of walkways and trails enabling visitors to see some of the most spectacular views. A full morning to explore the Brazilian side of the falls, which give a different view of the cascades. 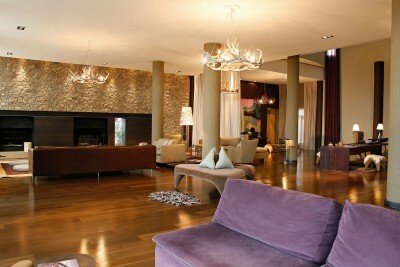 Transfer to the airport and fly to Buenos Aires, met on arrival and transfer to hotel. Staying at Bel Air Hotel. Includes Breakfast. Transfer to the airport and fly overnight to the UK. 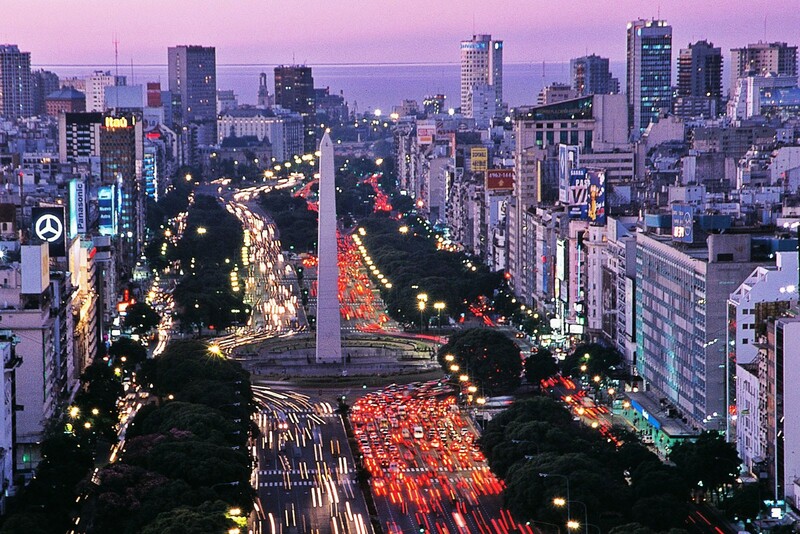 British Airways has direct daily flights from London Heathrow to Buenos Aires. There are also flights from the UK on Air France via Paris, Air Europa and Iberia via Madrid, TAM via Sao Paulo, and Lufthansa via Frankfurt. 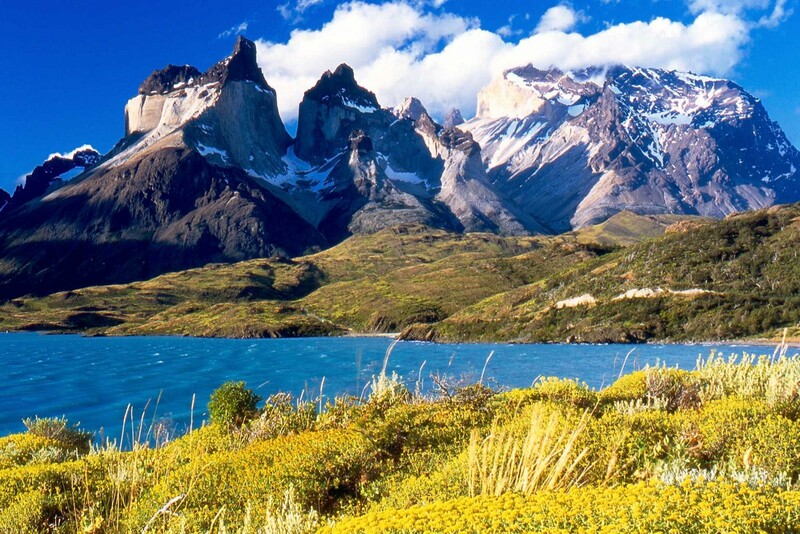 In general the best months to visit Patagonia are from October until the end of March. 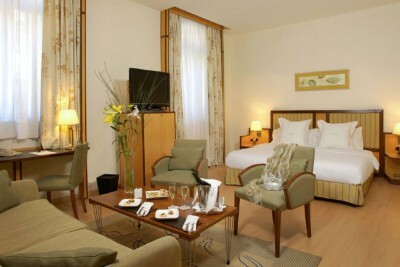 If there is a need to make the price even more affordable, we can look into changing the hotels quoted for.